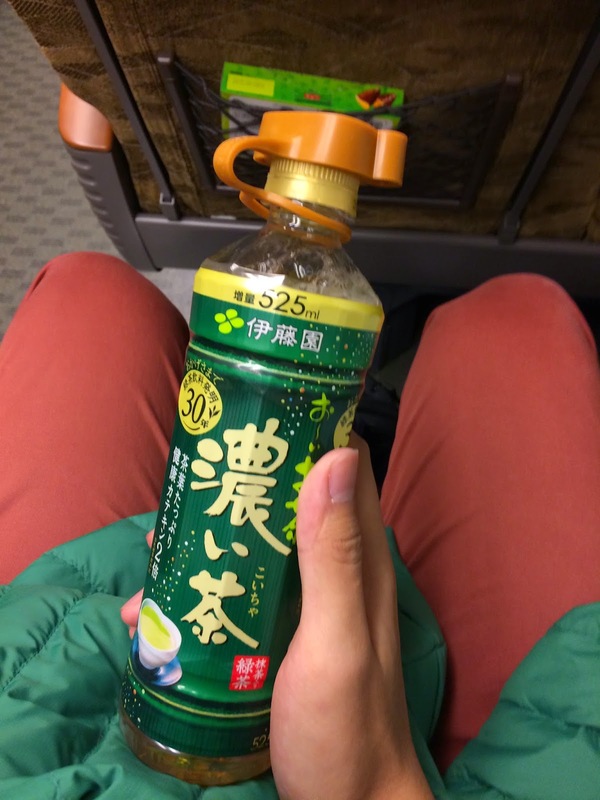 Japan’s ubiquitous vending machines have been known to carry a wide variety of hot and cold drinks. 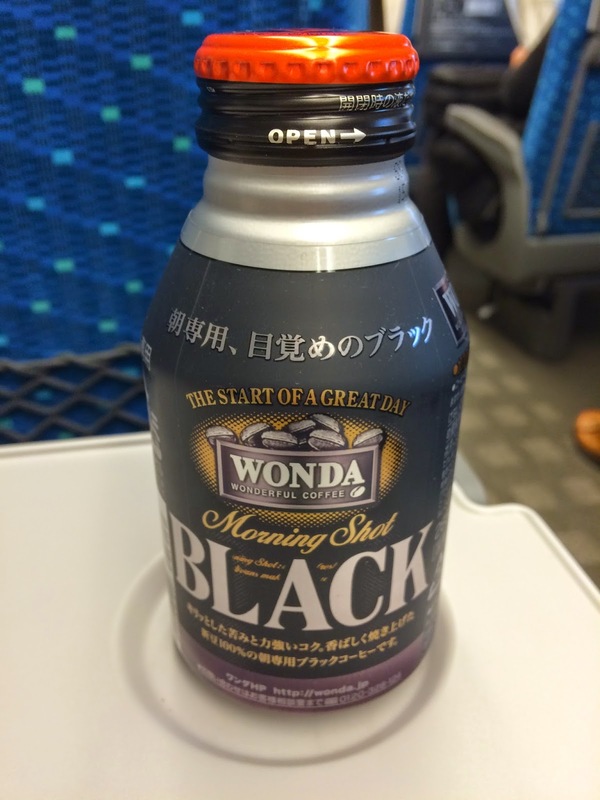 On my recent 2 week trip to the land of the rising sun, I was lucky enough to try a few! 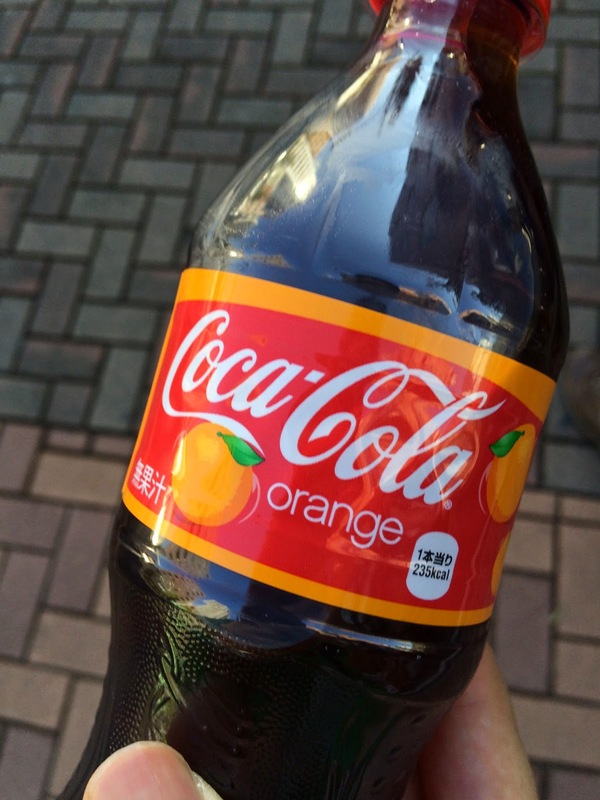 Coca-Cola orange tastes like normal Coke with the faintest flavour of orange. 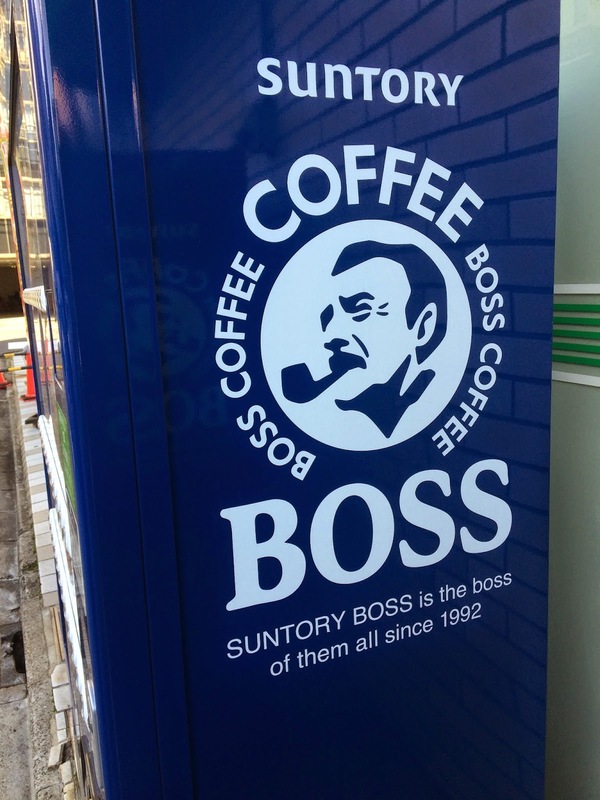 Boss coffee is Suntory’s very popular brand of coffee. 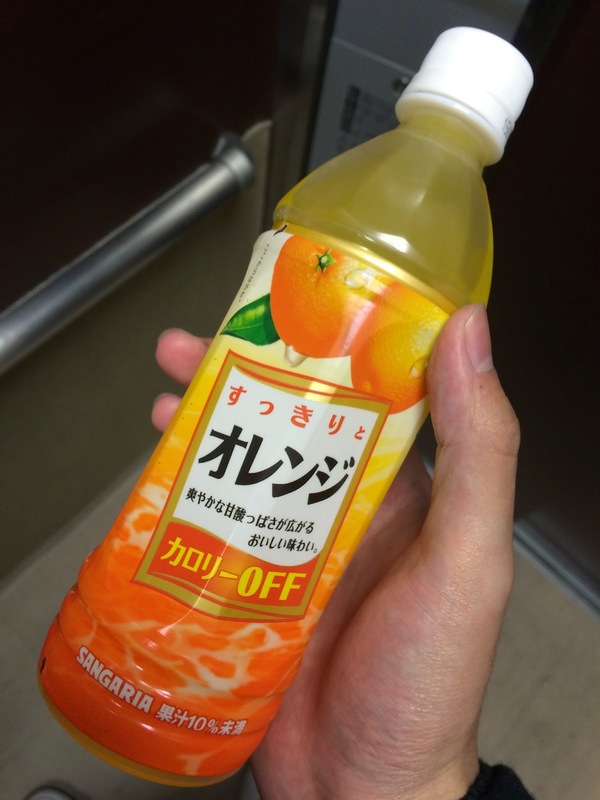 The company is known for its unique slogan “Suntory Boss is the boss of them all since 1992” and TV endorsements from a Japanese speaking Tommy Lee Jones. 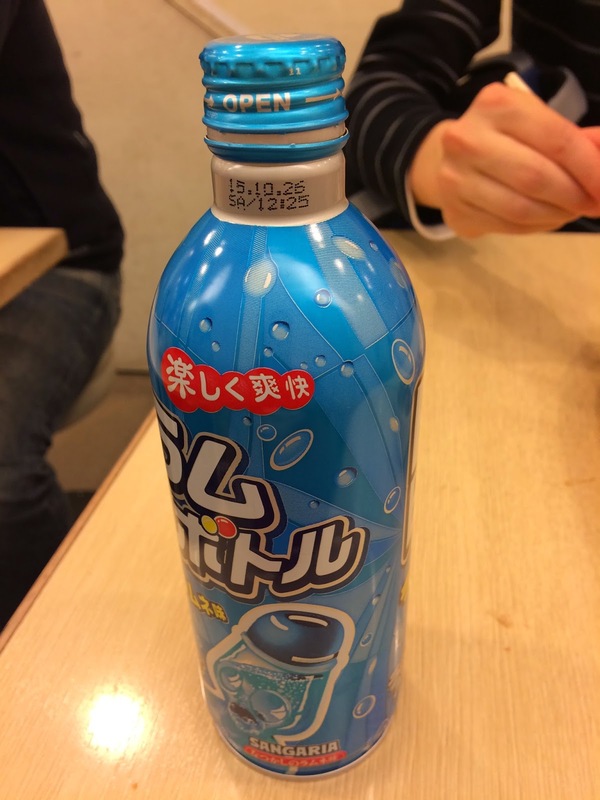 Ramune is a lemon-lime flavoured fizzy drink. 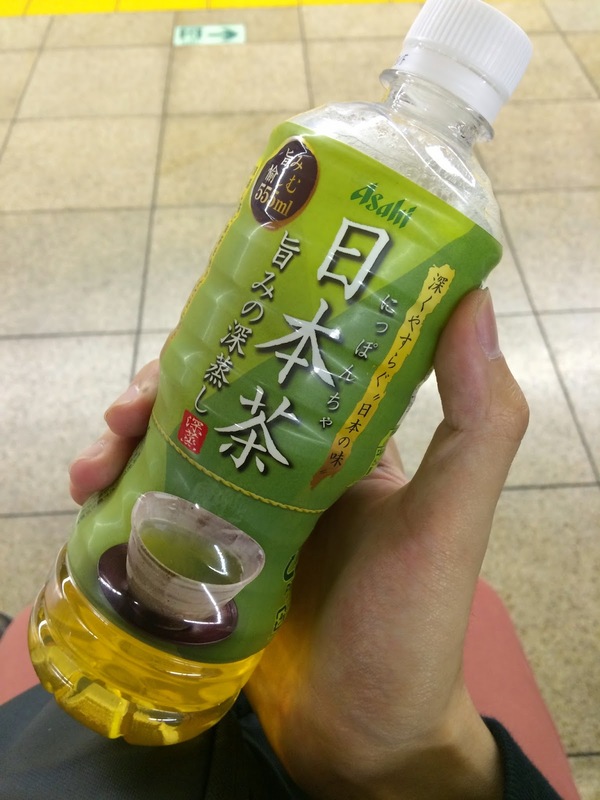 It’s original form is that of a glass bottle with a little marble in the neck of the drink. 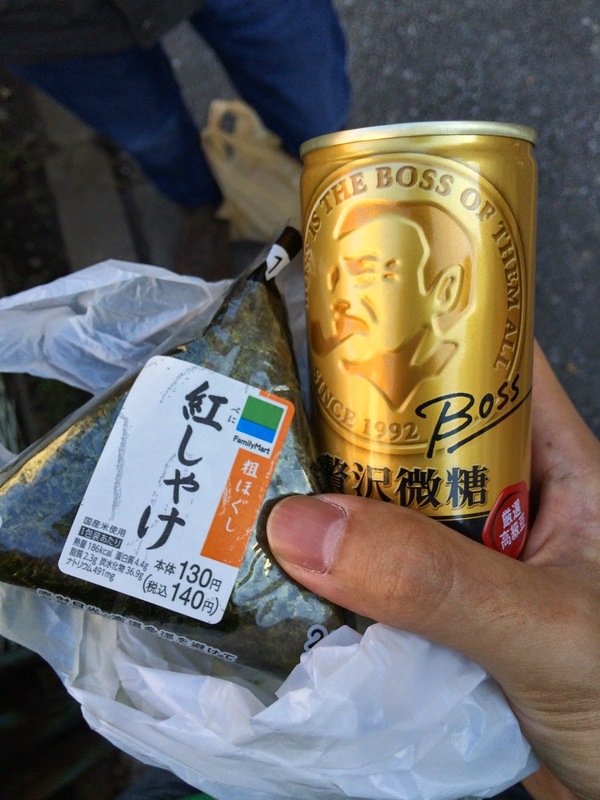 I picked this can from Daiso for a bargain price of 100 Yen! 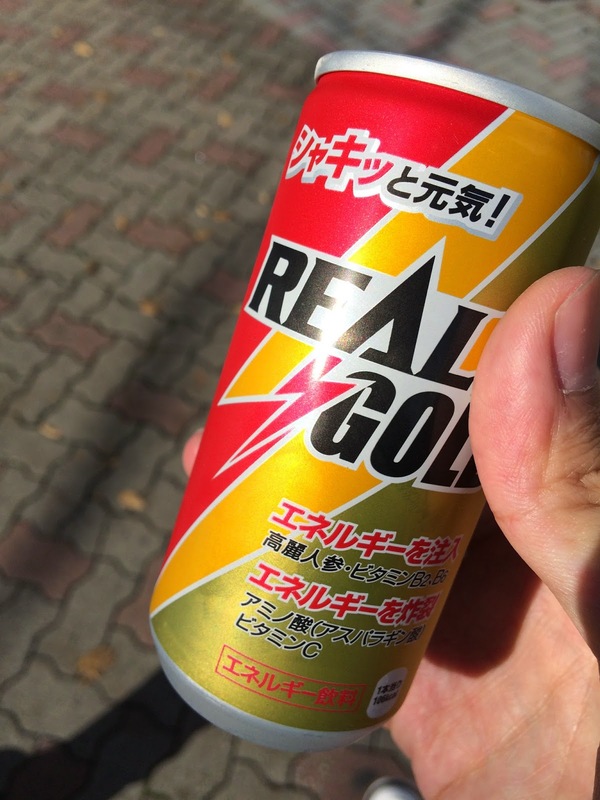 Real Gold is a carbonated Japanese energy drink. Having seen this red, yellow and gold can in many vending machines, I decided to give it a go. 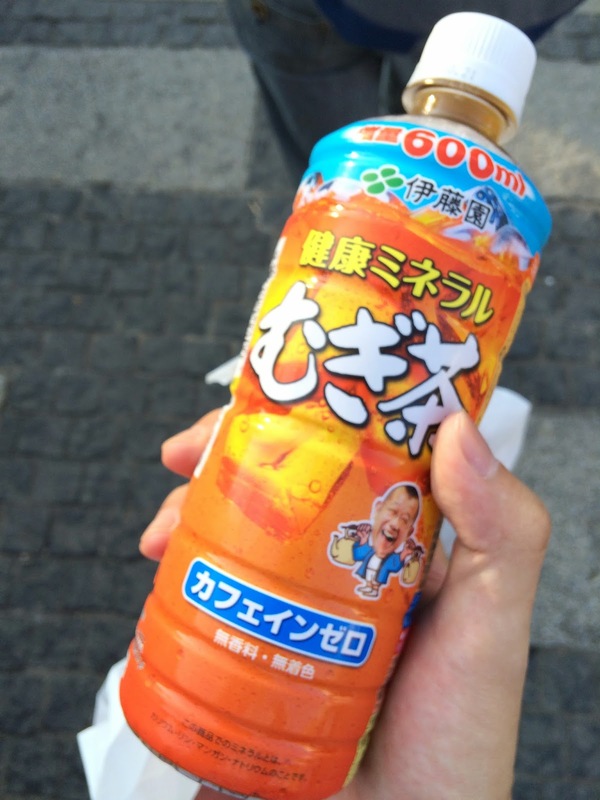 It tasted like a very sweet version of Red Bull. 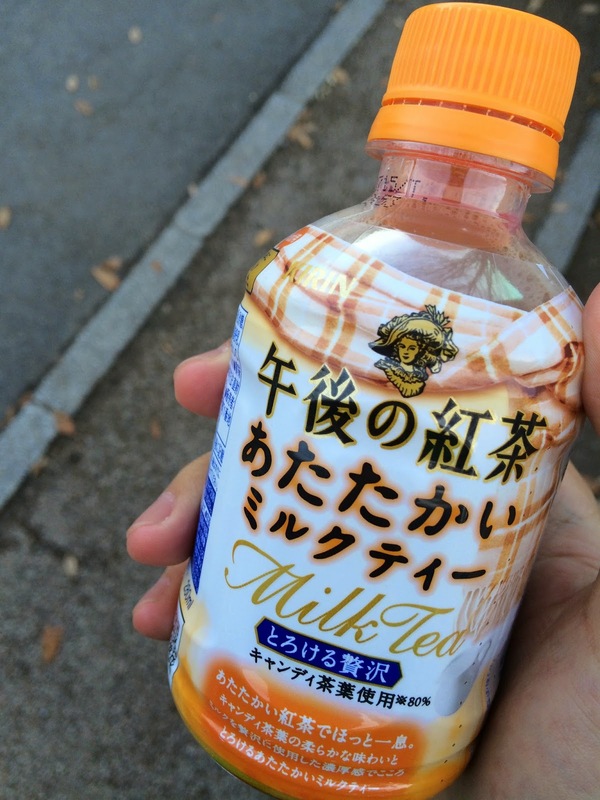 There’s nothing like a bottle of warm milk tea to keep warm during the cold! 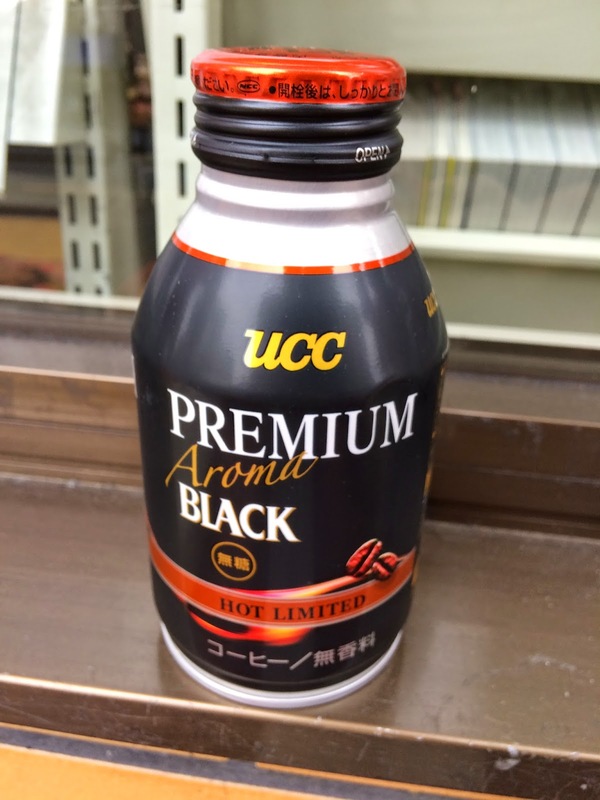 While hot coffee in a can is incredibly convenient, there’s a huge drawback. The cans are burning hot! So be careful when you are opening and handling them. 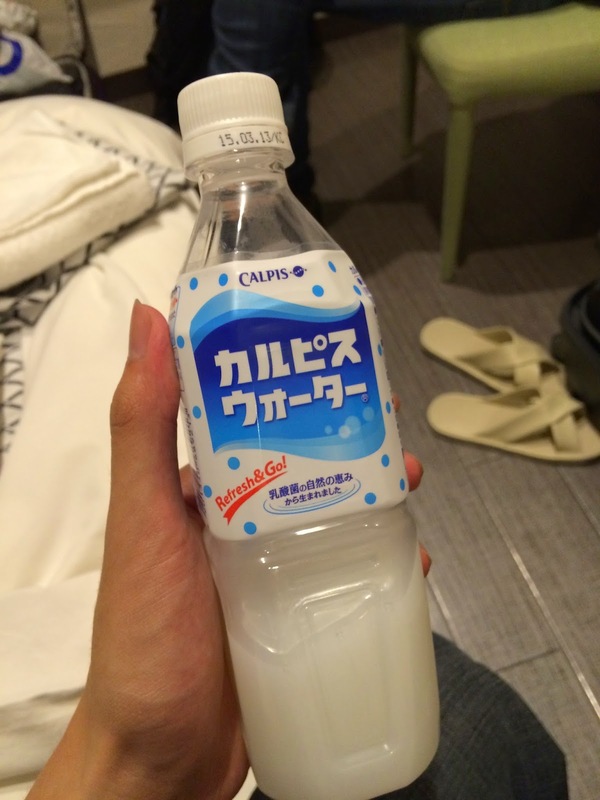 Calpis can be found in most Asian restaurants and supermarkets in Australia. 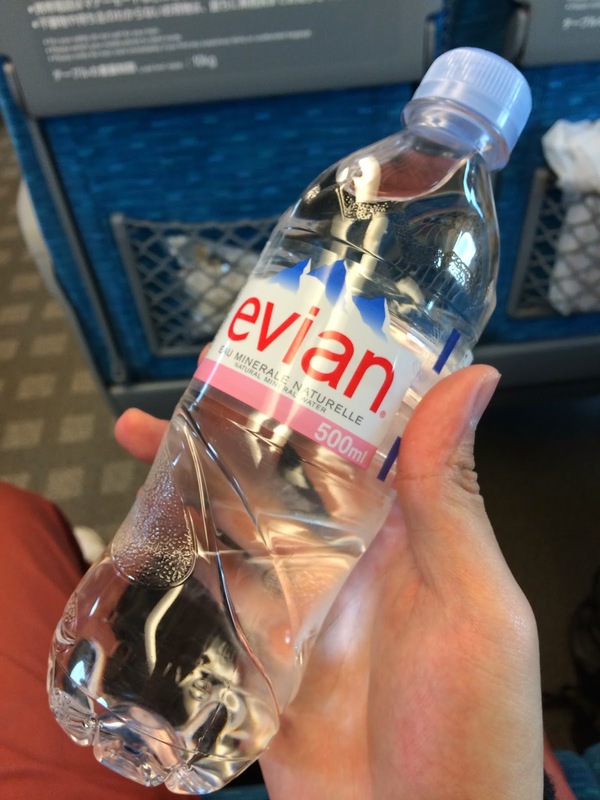 The only difference is the price, most vending machines in Japan will have it for around 130 Yen, while back in Australia you will probably have to fork out $3. 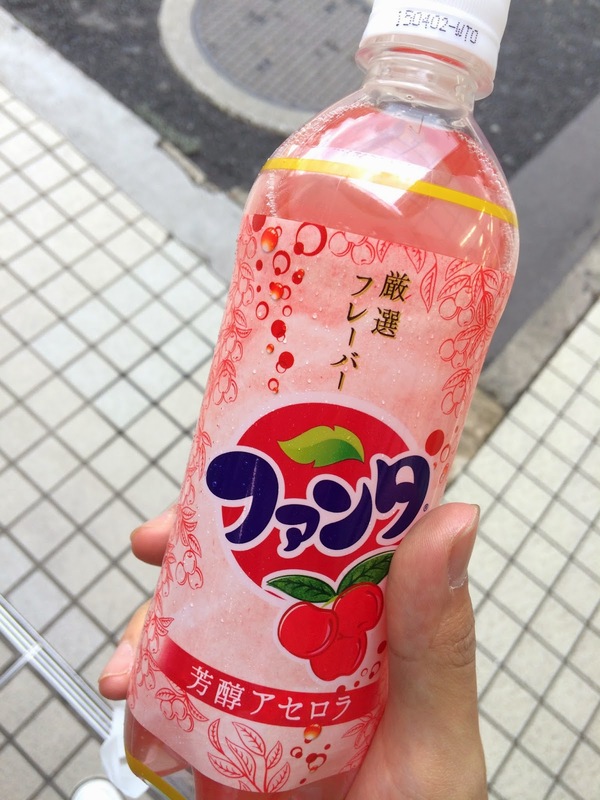 Cherry Fanta is definitely not my kind of drink. Super sweet and syrupy. 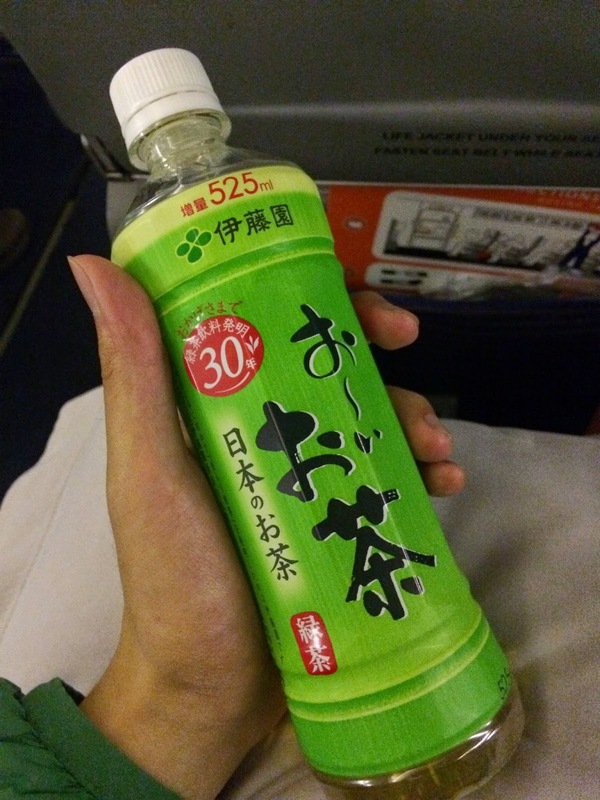 Quite often Japanese drink companies will give away little gifts with their drinks. 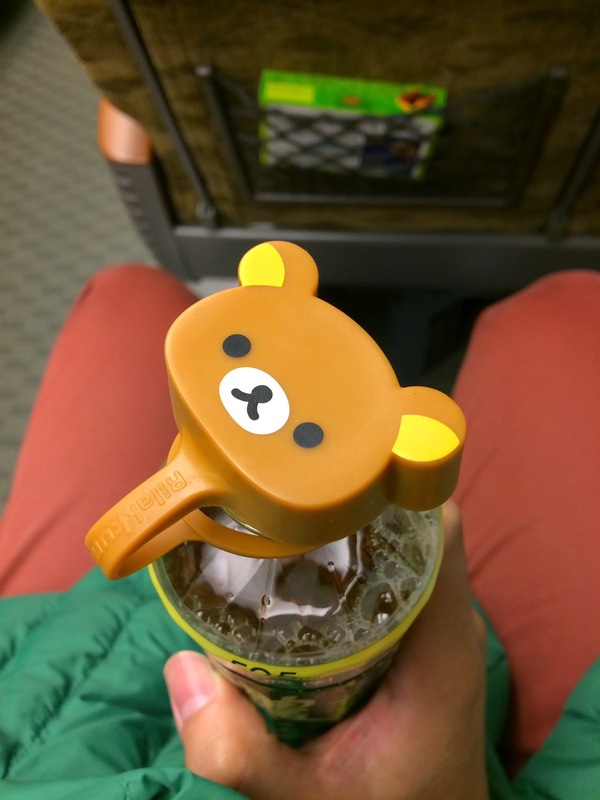 This brand of tea was giving away cute little rubber Rilakkuma cap topper! Another wonderful way to warm oneself during winter: hot lemon! 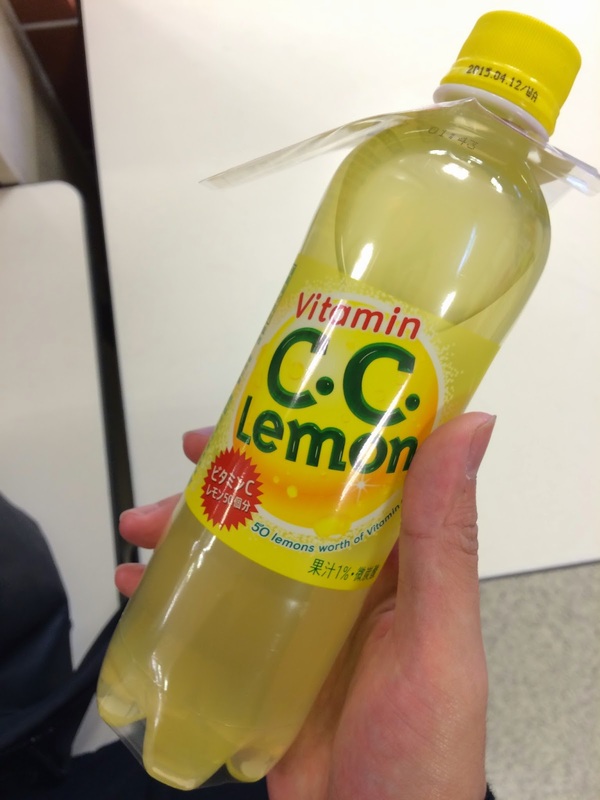 Apparently this bottle of C.C Lemon has 50 lemons worth of Vitamin C, I’m not sure how true that is but it definitely tasted very, very lemony. Last but not least we have milk! 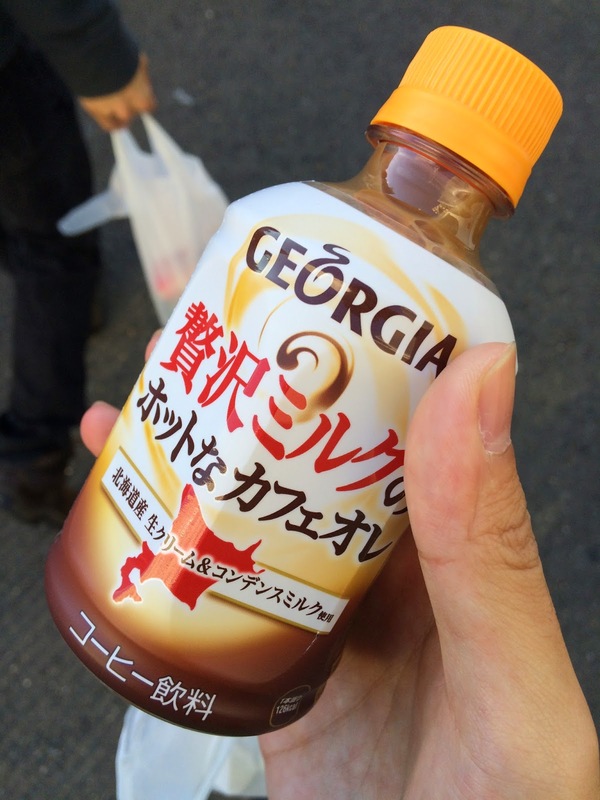 Specifically, Hida milk in a glass bottle from a vending machine at a hot spring resort. 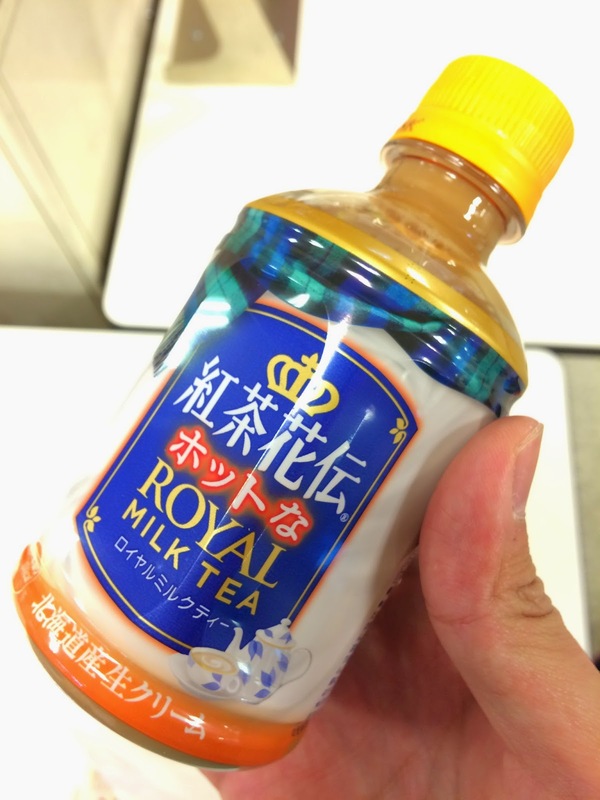 The milk was very creamy and rich, the perfect drink after a night of soaking in the onsen. 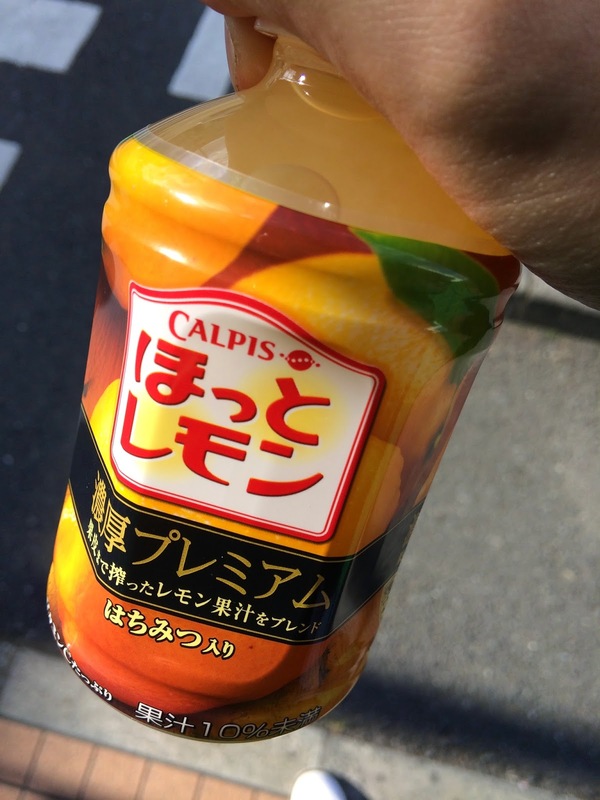 So have you tried any drinks from the vending machines in Japan? What’s your favourite drink?